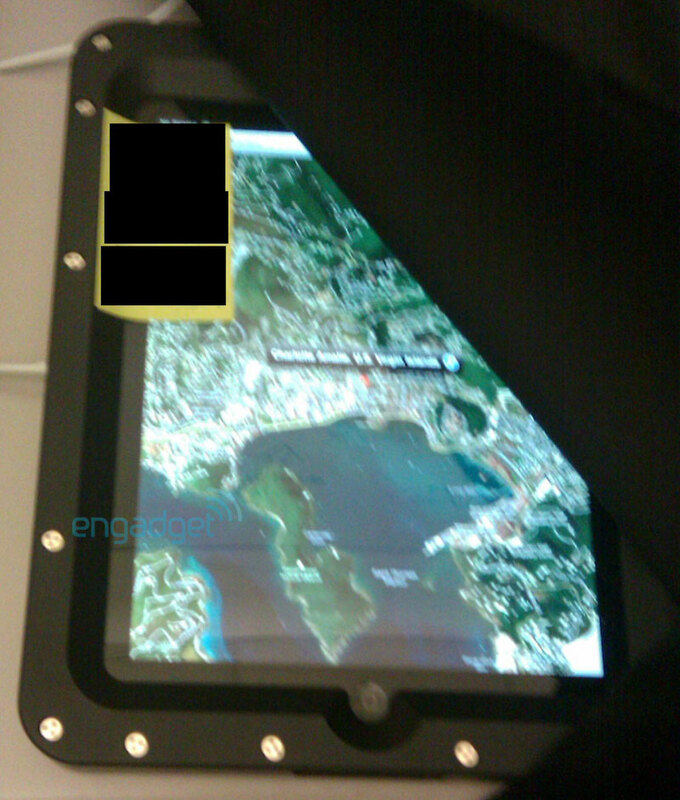 Engadget has published a series of images purporting to capture the Apple tablet. They show an object that’s bolted down to a table, an object running very iPhone-like applications. This entry was posted in Apple, Music News, News on 01/27/2010 by Jonny. I wish they would have picked a better name then iPad! But im still getting it.